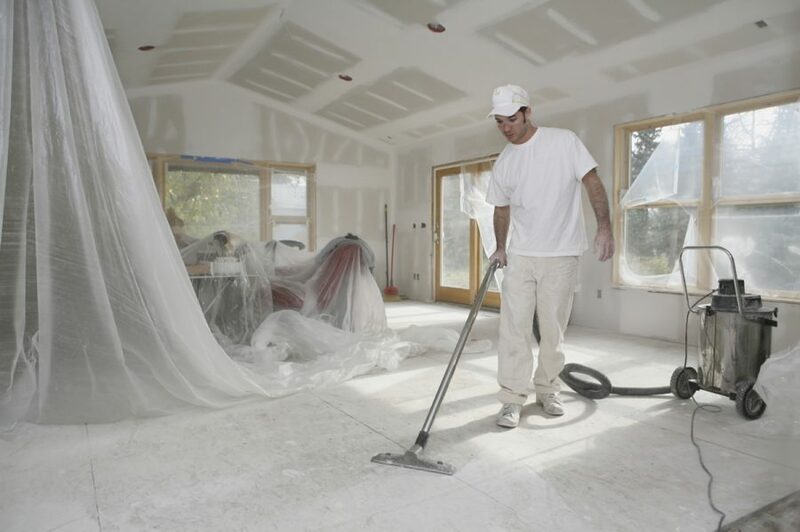 Any renovation and decorating whether its commercial, residential or private homes always causes a lot of dust, dirt and mess. Mad Cleaning is the solution for this we have a team of After builders cleaners who specialise only with after builders cleaning. We will leave your home nice and tidy, just the way you want it. In a few hours, your property will be seen with its new renovations. The exceptional standard and the guaranteed quality help us to succeed and to develop a wide range of cleaning services. We know it is important for you that your house is spotless and we work hard to achieve outstanding results every time we take on a cleaning job.